The First Ever “Unwind” Event Gets Rave Reviews! 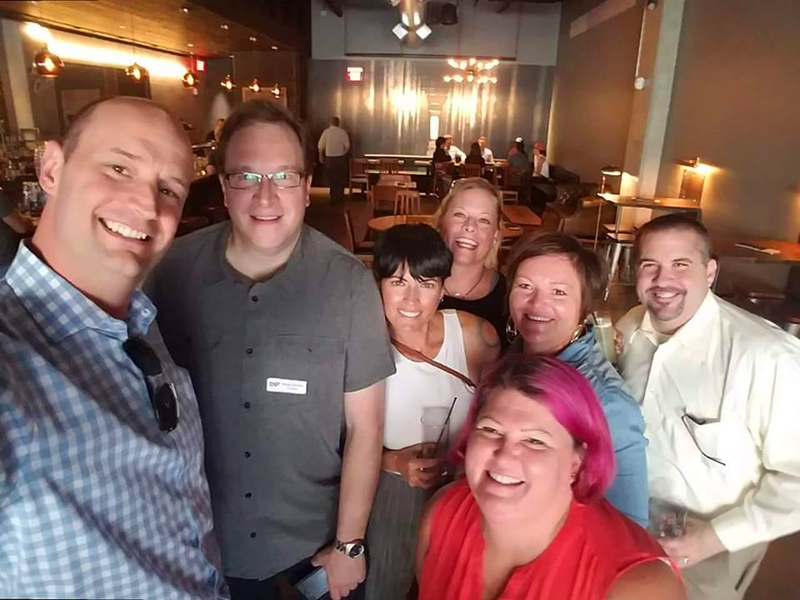 This June, Vest Pocket kicked off a new a new way for local business owners to socialize and relax at the end of the workday. Unwind with us on the 4th Thursday of each month from 5:30 to 7:30 PM. Unlike our educational events, Unwind is always free to attend and is open to anyone 21 and over. No need to register. Feel free to drop by for a drink and some good conversation with like-minded entrepreneurs and local, independent business owners. Join us for the next “Unwind” at The Ruin (1215 Wilmington, SLC). We’d love to see you there. https://utahindependentbusiness.org/wp-content/uploads/2018/06/unwind-sm-thumb.png 500 500 Vest Pocket https://utahindependentbusiness.org/wp-content/uploads/2018/09/UIBC-logo-rev.png Vest Pocket2018-06-14 18:34:052018-07-13 09:29:42The First Ever "Unwind" Event Gets Rave Reviews!